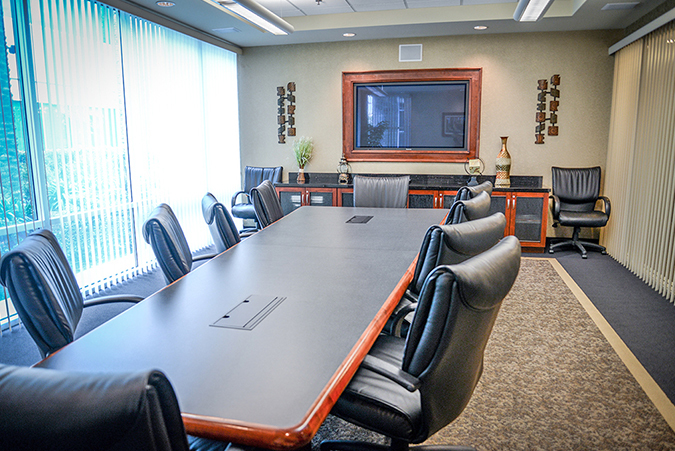 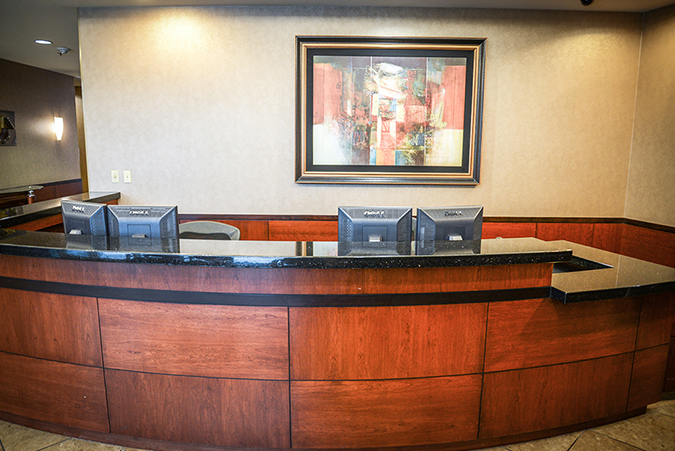 Located in Rancho Cucamonga, California near the 10 and 15 freeways, and only 7 minutes from the Ontario International Airport, the Executive Suites at Haven provide spacious offices and conference rooms for any business need. 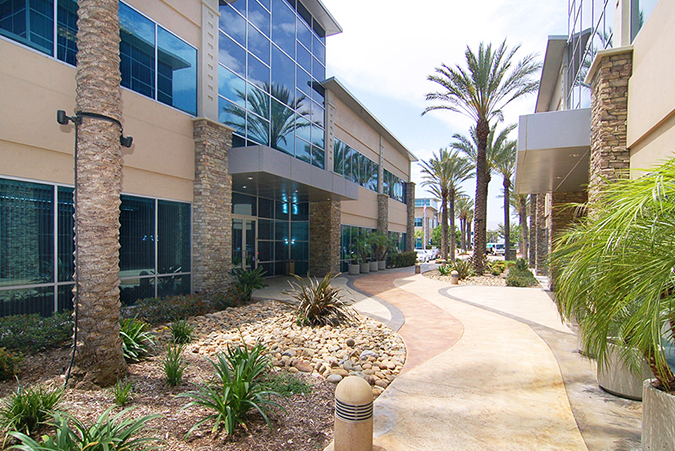 Rancho Cucamonga is considered one of the best cities to start a business in for those who live in the Antelope Valley Area. 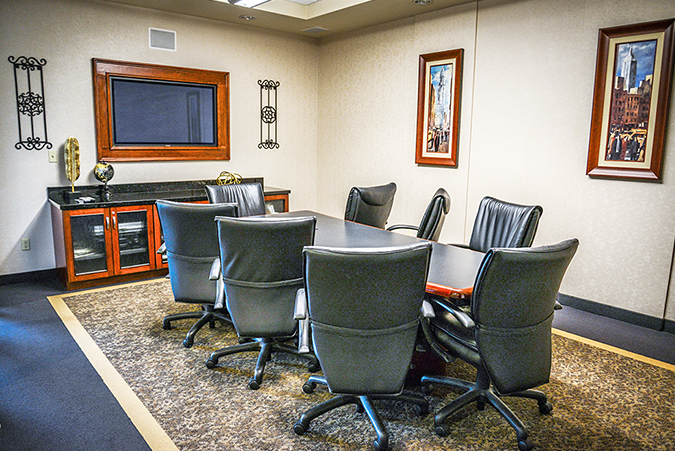 If your business is looking for a spacious office location in or around Rancho Cucamonga, Premier Workspaces has the solution.